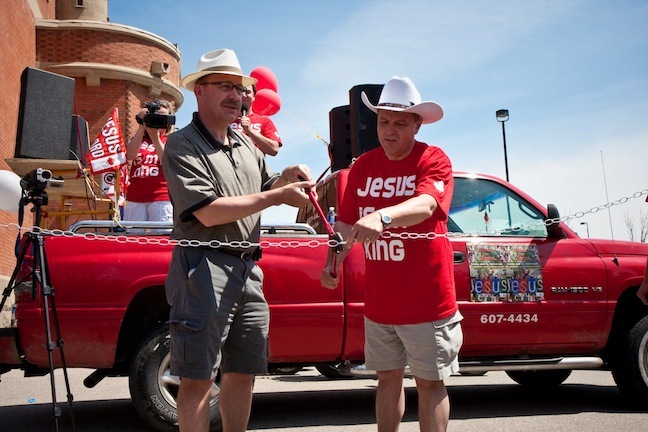 Alberta’s new Transportation Minister Rick McIver is going to officially open the March for Jesus 2012! Come to this amazing event June 17 2012 1 PM at Millennium Park where the name that is above every name JESUS is going to be lifted up! We will march and dance for our LORD and SAVIOR. 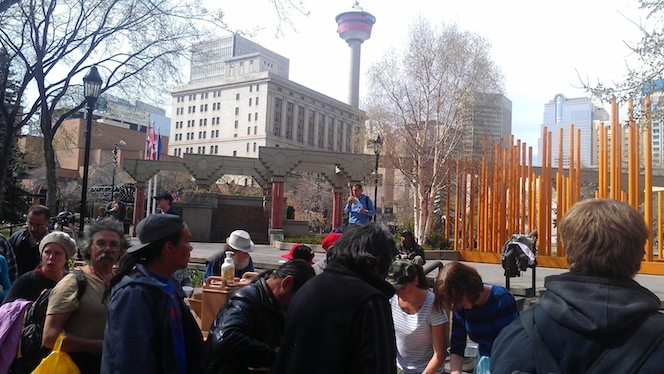 At the celebration, at Olympic Plaza, after the march this year we would like to include the same kinds of things that people enjoyed at last year’s event; barbecued Triple-A steaks and homemade hamburgers, popcorn, cotton candy, ice cream, toys for the kids and bouncy houses for them to jump in. Remember, the event and all its activities after, including food, are free; so that all can enjoy without worrying about money. For more info. call 403-607-4434.